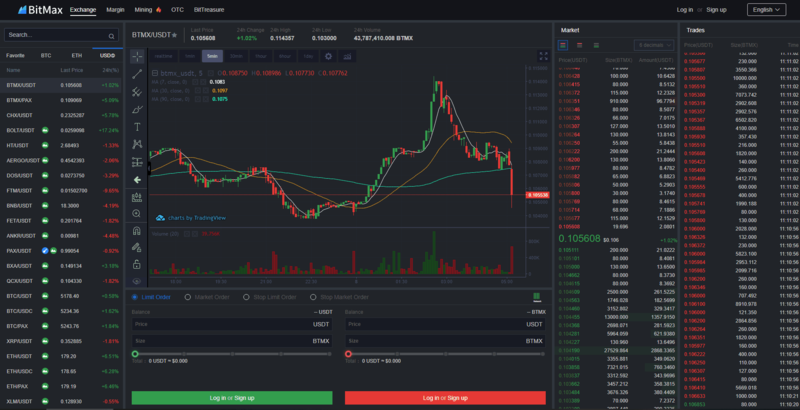 BitMax (BTMX) is a new and innovative cryptocurrency exchange that offers services such as margin trading, transaction mining, and reverse-mining. 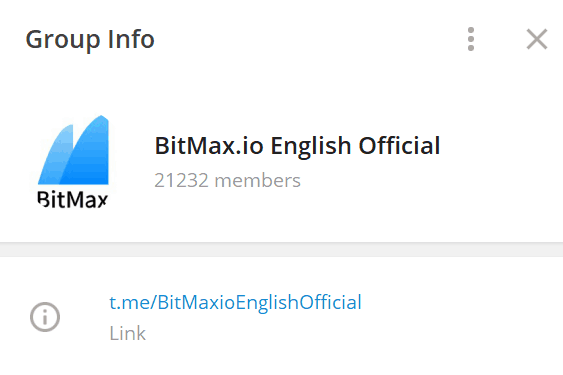 We explain all in this BitMax guide and review. BitMax has become a very popular crypto asset and trading platform since launching in July 2018. They are based in Singapore with two main offices in New York and Beijing and are founded by Airel Ling and Dr. George Cao. 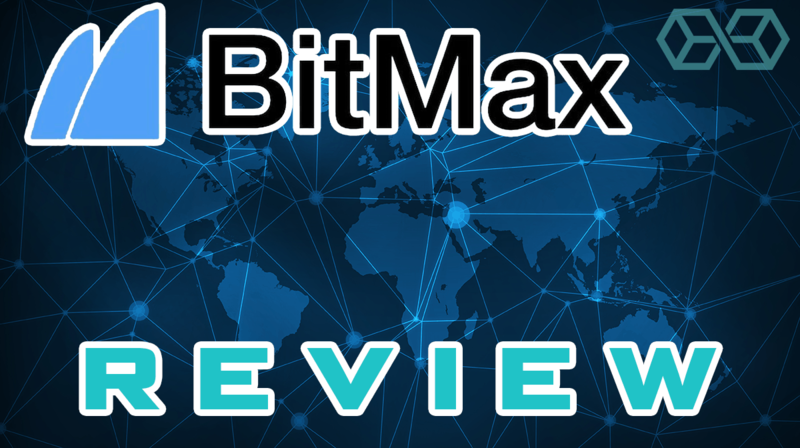 This is our BitMax cryptocurrency exchange review for 2019. BitMax offers standard crypto trading services such as limit, market, stop limit, and stop market orders, but what makes it stand out is its “innovations” that other crypto exchanges typically do not offer. 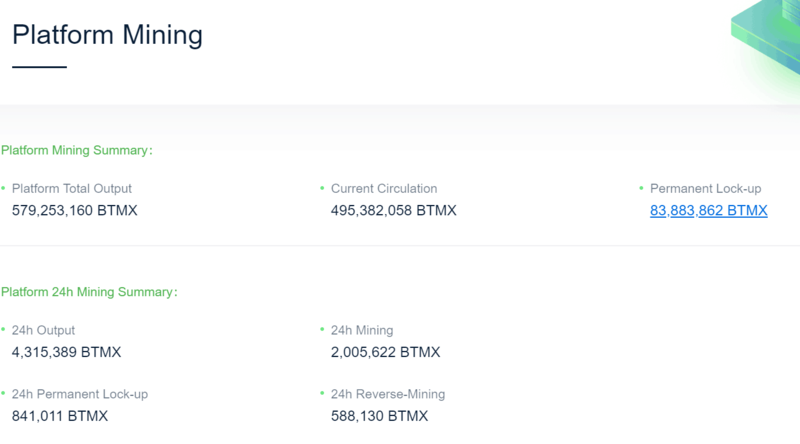 As of April 1st, it is only the number forty-sixth exchange by adjusted trading volume on CoinMarketCap, but if “transaction mining” is factored in, BitMax is the number one exchange on the website. 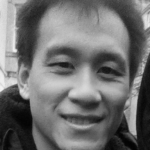 This “transaction mining” is one of the many features that make BitMax stand apart from the crowd. BitMax’s native token is BTMX and it is designed to be a primary component of its trading platform. It is an ERC-20 standard token and meant to be a utility token or unit of exchange and payment for platform fees and between BitMax users. There is a 10 billion token limit with 49% of the tokens pre-distributed and 51% of the total tokens allocated for user incentives. BTMX tokens are initially issued and sold by the “Distributor,” which is managed by the BitMax Foundation. The BTMX token is how BitMax is able to structure its different “Trading Modes.” By using or holding the BTMX token, users are able to gain special rewards or discounts when they trade. The different trading modes are Regular Trading, Transaction Mining, and Reverse-Mining. Essentially, these different modes determine the fee users pay or rewards they can receive when trades are executed. Exactly which fee you get will depend on not only which mode you choose, but also what position you are in the market: maker or taker. Fundamentally, the difference between market makers and market takers is timing. Takers are users who place an order that is immediately filled before getting on the order book. Makers are users who place an order that doesn’t fill immediately and sits on the order book waiting to be matched. BitMax’s transaction mining mode allows both makers and takers to trade with a 0.01% fee instead of the 0.04% fee with regular trading. In addition to the lower fee, users who do transaction mining will also receive a certain amount of BTMX tokens as a reward for each trade. Reverse-mining is only available to market makers, and instead of having to pay fees, you get money back in the form of a rebate. The market maker engaging in reverse-mining must also have BTMX tokens in their account. 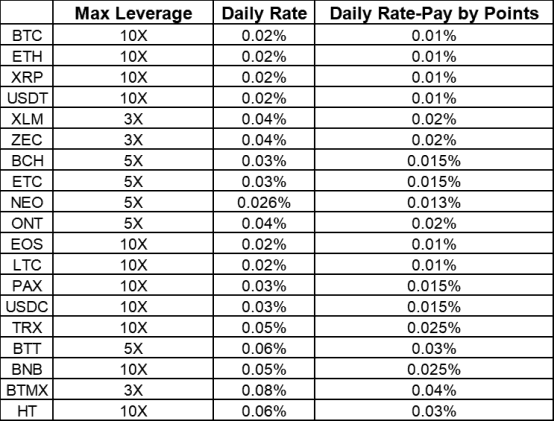 The fee for regular trading is 0.04%, and there are no BTMX rewards or incentives. The only trade where users must use regular trading is in selling BTMX tokens, which is excluded from Transaction Mining and Reverse-Mining modes so users must pay the regular trading fee of 0.04%. Like many popular crypto asset exchanges, BitMax offers margin trading where users can use loans to increase their leverage on investments. BitMax’s margin trading feature is further incentivized by its “Point Cards.” These Point Cards give users a 50% discount for margin interest repayment. Another incentive for using the BitMax platform and holding BTMX tokens on the platform is its Data Usage Reward Distribution system. In this system, users lock up their BTMX tokens and are rewarded a daily distribution. Only BTMX that is manually locked up is eligible for the daily distribution. The locked tokens can be unlocked at any time but may take up to 24 hours to be usable again or can be unlocked instantly for a fee of 10%. BitTreasure is a unique investment product offered by BitMax. Essentially packages of certain high-risk tokens such as BOLT can be bought and held for a certain minimum time frame, and users will receive a rate of return of as much as 48%. 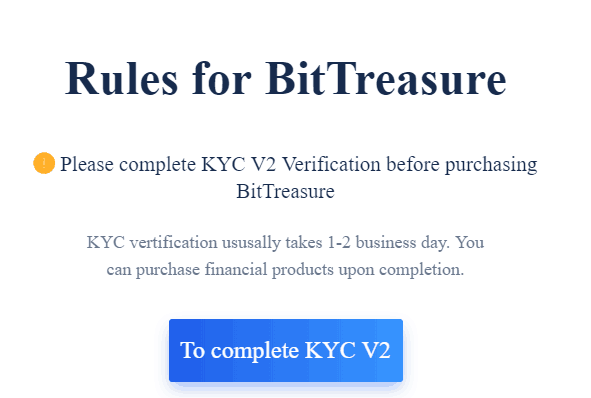 BitMax’s BitTreasure financial products require additional personal verification before purchasing. Like many other cryptocurrency exchanges, BitMax also offers a referral reward program. Users who invite others to BitMax receive a 10% reward, which is paid out depending on how the invited user trades on BitMax. If the invited users engage in transaction mining or reverse-mining, then the original user receives 10% of the BTMX token rewards. If the invited users engage in regular trading, the original user receives 10% of the transaction fees. BitMax offers unique platform features when compared to more traditional crypo asset exchanges such as its BTMX tokens, transaction mining, reverse-mining, and BitTreasure products. Combined with its wide range of tokens available for trading, BitMax provides the daring trader an opportunity for high risk and high rewards. BitMax's unique features combined with its wide range of tokens available for trading, provides the daring trader an opportunity for high risk and high rewards.